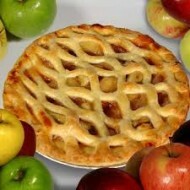 clearance sale | White Mist Co.
Who doesn’t love a slice of lovely warm Apple Pie? 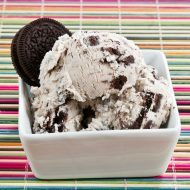 What better way to enjoy this wonderful flavor than by vaping it. 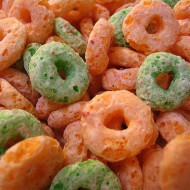 Apple Rings eliquid is a fusion of apples with light notes of cinnamon rounded off with a creamy taste. 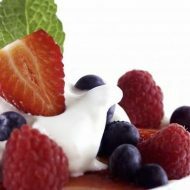 Berries & Cream is a mix of vanilla cream and berries, blending into a flavor that will leave you wanting more. Vape Craft, Berries & Cream eliquid comes packaged in a 10, 30, or 60 ml tamper evident child proof needle tip plastic dropper bottle. 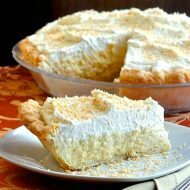 A tasty coconut cream pie eliquid that will satisfy even the sweetest tooth. Vape Craft E-liquids have been developed by passionate vape enthusiasts. Each flavor has been crafted considering the taste conscious vaper in mind for a satisfying vape experience. Vape Craft E-liquids give you a great budget e-liquid lineup to choose from, over the cheap sub-par high PG ejuices available in Pakistan. They come in both 50% PG / 50% VG and Max VG options..
Vape Craft, Coconut Cream Pie eliquid comes packaged in a 10, 30, or 60 ml tamper evident child proof needle tip plastic dropper bottle. Vape Craft, Cookie Monsta eliquid comes packaged in a 10, 30, or 60 ml tamper evident child proof needle tip plastic dropper bottle. 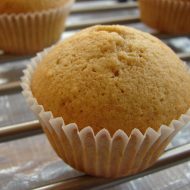 Cup Cakes eliquid tastes just like a vanilla cupcake with vanilla icing. This e-liquid flavor will definitely satisfy your cravings for that sweet snack in the afternoon… or evening… or all day long! Vape Craft, Cup Cakes eliquid comes packaged in a 10, 30, or 60 ml tamper evident child proof needle tip plastic dropper bottle. 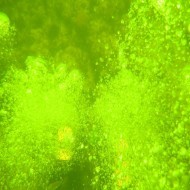 Do the Dew eliquid is light and refreshing and makes you want to DO THE DEW! 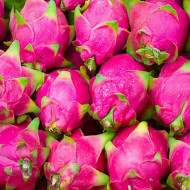 Dragon Fruit eliquid tastes amazing! Sweeeet, with a flavor that’s like a cross between kiwi and pear, with a refreshing aroma of fresh dragon fruits. 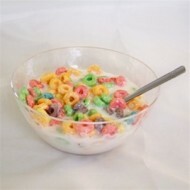 Fruit Hoops E-liquid is a fruity breakfast cereal flavored vape that is perfect for the morning. 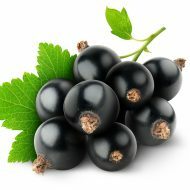 A fruity vape that will tickle your taste buds, with a slight creamy undertone. 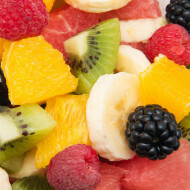 Fruit Salad eliquid is the perfect blend of fruits and berries that makes for an all day vape! 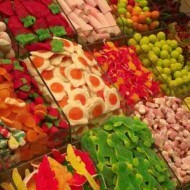 Gummy Candy E-liquid should take you back to your childhood days of the yummy fruity jelly craving. It’s good to satisfy those chewy sweet craving even as an adult, and that’s what the Gummy Candy E-liquid will do for you. 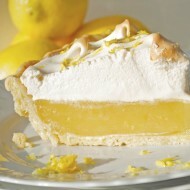 A Dessert flavor that so closely emulates the taste of Lemon Meringue Pie vapers often start chewing the drip tip on their tanks when they vape this White Mist flavor. WARNING: WILL CRACK PLASTIC TANKS! 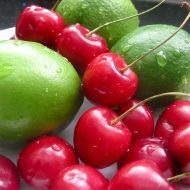 Lime Berry eliquid combines lemon and lime topped with maraschino cherries. The vape is tasty and full flavored with a strong hit. Vape Craft, Lime Berry eliquid comes packaged in a 10, 30, or 60 ml tamper evident child proof needle tip plastic dropper bottle. 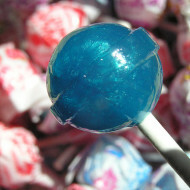 Lollipop E-liquid is a delicious combination of sweet, sour, tangy candy all mixed in one great flavor. 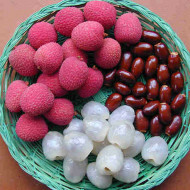 Lychee E liquid is a fragrant and sweet flavored eliquid emulating real lychees. White Mist Lychee eliquid can be compared to indulging in perfectly ripe and fresh lychees, it’s actually that good! 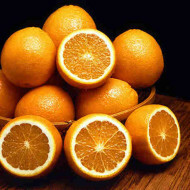 Oh Snap eliquid is a sweet blend of peach and orange comprise this wonderful mocktail eliquid. Vape Craft, Oh Snap eliquid comes packaged in a 10, 30, or 60 ml tamper evident child proof needle tip plastic dropper bottle. 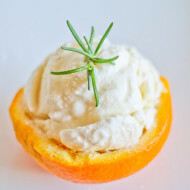 Orange Cream e liquid is the perfect blend of juicy oranges and delicious creamy goodness. 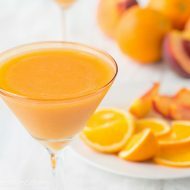 Enjoy and indulge in the taste of this creamy Orange Smoothie like e liquid flavor! White Mist’s Orange E liquid is a mouth watering orangish / sweet citrus eliquid that will leave you coming back for more.. Indulge yourself in the fruity and juicy oranges without the hassle of dirtying your hands and the splash and spurts! WARNING: CAN CRACK PLASTIC TANKS! Pear e liquid is a slightly sweet and aromatic light vape. 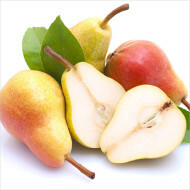 Pear e liquid contains similar notes to the taste of watermelon, kiwi, and peach and is a delectable treat to vape on.